Are you concerned with the environment? Are you looking for a great way to incorporate your love of all things earth-conscious into every aspect of your decorating? Do you want to stick to safe and sustainable products and materials in everything throughout your home? 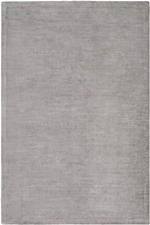 If so, you need an eco friendly style rug to help make your space come to life with everything you want and more! With eco rugs in your home, you’ll be able to decorate as much as you like in any style you prefer without having to worry about where you rug came from or how it was made. 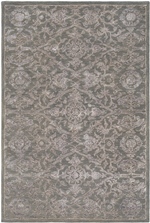 You’ll be able to sit back and enjoy the beauty of your rug with no concerns whatsoever. 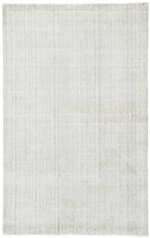 What are Eco Friendly Area Rugs? Eco friendly rugs may sound like a good idea, but you might not totally understand what they are or how to tell the difference between these and other types of rug materials. If you’re having trouble, think of it like this: if you throw away your area rug in a landfill someday, will it be biodegradable, or will it sit there forever? 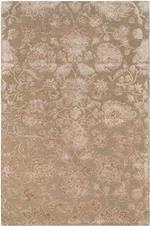 If it will eventually break down as part of a natural process, then your rug is eco friendly. There are many different types of eco friendly area rugs available on the market today, and the best way to help you choose the right one to suit your needs is to remember that they’re all made from natural materials. 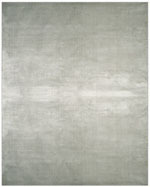 While all eco friendly rugs are natural, however, some are going to be much softer than others. 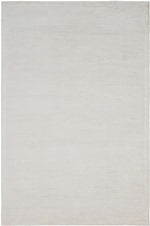 If you’re looking for a very soft and comfortable rug, choose a natural fiber like cotton or wool. On the other hand, if you prefer something that looks a little bit more casual or earthy as-is and has a bit of a rougher texture, try jute, sisal, or even hemp. 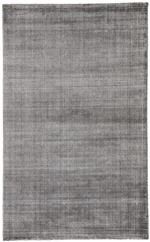 There are plenty of other types of eco friendly rugs to help you make the most of your spaces, too. Your options are only limited by the ideas you have to work with. 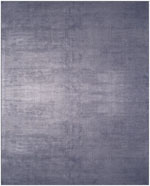 Eco area rugs can be found in any size you can imagine, although some are a little bit more common than others. 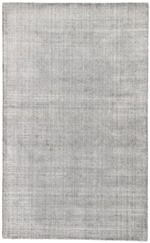 Very large rugs are available in 10x12 or 12x14 sizes, and these traditional rectangle rugs can look great in a room that’s designed for elegance and sophistication. However, if you want to create a transitional space, you might also consider utilizing one of these bigger rugs with a large, splashy abstract design to help connect the two styles together. 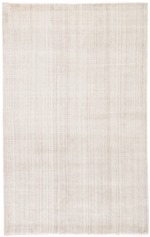 Earth-friendly organic area rugs are also available in smaller sizes. 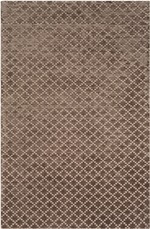 You can include them in your kitchen, bedroom, or dining room easily this way, and you might also find smaller 2x12 runner rugs made of eco friendly materials to use in your hallways and entryways. Don’t forget the bathrooms and outdoor spaces, too! These smaller rugs are usually fairly weather resistant, especially if you choose jute or hemp, and they can be a great addition to these kinds of casual spaces. 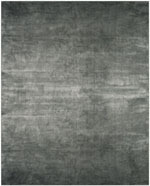 What Shapes of Eco Friendly Rugs are Available? 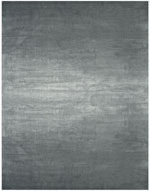 You can find “green” environmentally friendly area rugs in just about any shape you can imagine. If you’re looking for a more traditional space, keep your eyes peeled for round or square area rugs to help you achieve your goals. These are the most common shapes of traditional rugs, but you might also be able to get away with an oval rug in a traditional setting with the right décor to work with it. 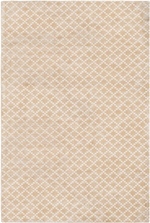 Oval braided rugs can be found in eco friendly materials, and they can be used for cute casual country styles as well. Ecological area rugs can also be found in more modern shapes, too. You can find a lot of round eco friendly rugs in all sorts of sizes, and you can also find them in unique shapes like stars, octagons, and even animal and flower shapes, depending on what you’re looking for. This can be a great way to help incorporate your love of eco friendly design into your children’s rooms, too. 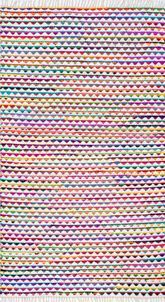 Look for rugs made of hemp, jute, or even wool that are shaped like cars, balloons, fish, zoo creatures, and more. They’re usually available in smaller sizes to help fit into just about any room space. 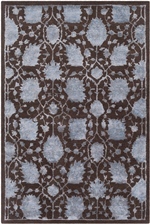 What is the Best Room for Using Eco Friendly Rugs? Environmentally safe biodegradable area rugs have a place in any room of the home, and because the term “eco friendly” can be used to describe a wide variety of different materials and fibers, the way you use these rugs solely depends on the type you choose to purchase. 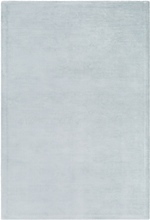 For example, wool and cotton are natural, environment friendly sustainable rugs. They are made from organic fibers and can be printed and dyed in a variety of different styles. They are most commonly available in larger sizes like 9x11 and 10x12, and they’re usually available in traditional prints and oriental-inspired patterns. These rugs work great in the living room or in a traditional style parlor, and they also can be used in larger bedrooms easily. On the other hand, if you’re looking at something made of jute, hemp, sisal, or seagrass, you’ll want to incorporate these rugs into a more casual space. These are best used in contemporary rooms of your home, and since they’re available in several different sizes, you can use them easily in your dining room, kitchen, or bedroom. They may also be used in outdoor spaces like lanais and patios as long as you get rugs that are designed to be resistant to water. 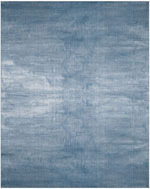 For the environmentally conscious consumer, nothing is better when it comes to interior design than eco friendly area rug. These rugs come in all sorts of shapes, sizes, colors, and styles, and when you use them in your home, you never again have to worry or wonder about where your rug came from or how it was made. Best of all, most of these rugs are safe for disposal in landfills if anything unfortunate should ever happen to yours, and since they’re made from natural materials, they’re easy to keep clean and long lasting, too.